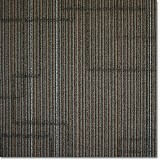 Big Savings on Kraus @work Carpet Tile Modular Flooring - Save 30-60%! Kraus @work Carpet Tile are available in a large variety of colors and styles to choose from, lasting style for your home or workspace! Kraus @Work carpet tile is carpet tile born out of continual improvements in quality over a decade! Kraus carpet tile is assured to be some of the best for uniform and consistent modular carpet tile colors. Define your space with a sense of confidence and style with one of the most durable, long lasting carpet tile products on the market. Kraus @Work carpet tile is available from American Carpet Wholesalers in seven collections with various designs in each collection. Call us today for help in making your selection! 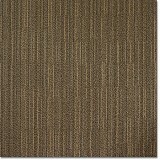 Order Kraus @work Carpet tile today at ACWG for 30-60% savings!